The 6th ELSI International Symposium: Building Bridges from Earth to Life: From Chemical Mechanism to Ancient Biology at the Tokyo Institute of Technology takes place January 9th-11th, 9AM-5PM (Japan Standard Time). The 6th ELSI International Symposium, Building Bridges from Earth to Life: From Chemical Mechanism to Ancient Biology, begins January 9th at 9AM JST. The webcast of the event streams live at SAGANet. To participate in the conference remotely, go to http://saganet.org/page/saganlive. Kazumi Ozaki, a NASA Postdoctoral Program Fellow at Georgia Tech, with the NASA Astrobiology Institute (NAI) Alternative Earths team and Chris Reinhard, a member the NASA Astrobiology Institute team at Georgia Tech, have designed an innovative model linking microbial ecosystems, volcanism, photochemistry, and atmospheric escape to enable rapid analysis of probabilities of different climate states.Their work reveals the importance of early photosynthetic life for warming Earth-like planets around dim stars. 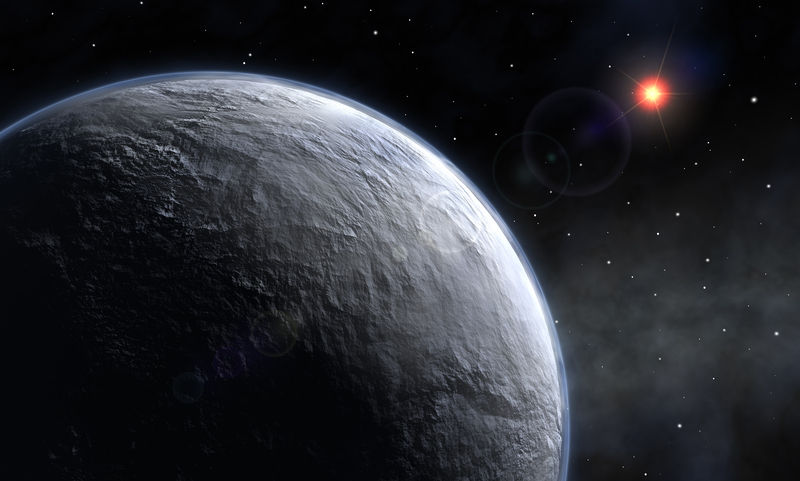 “We think this represents a wonderful example of what understanding the early Earth brings to the broader issue of planetary habitability and atmospheric signs of life,” says Reinhard. The paper, “Effects of primitive photosynthesis on Earth’s early climate system,” is published in Nature Geosciences. A press release is also available at New Scientist. NASA proudly presents its latest podcast: Gravity Assist. Dr. Jim Green, Director of NASA’s Planetary Science Division, hosts the weekly program where he chats with notable planetary scientists about our Solar System, its origin, and its evolution. The first episode debuted November 15, 2017. You can listen and subscribe via iTunes, SoundCloud, and RSS Feed. In a new article published in Astrobiology, Nathalie Cabrol, Director of the Carl Sagan Center for Research at the SETI Institute and PI for the NASA Astrobiology Institute team at SETI, puts forth a proposition about possible past life on Mars. She suggests that just as environmental change and biological evolution are linked in a process known as coevolution on Earth, so too would have been the case on Mars, if indeed life existed there at one time. 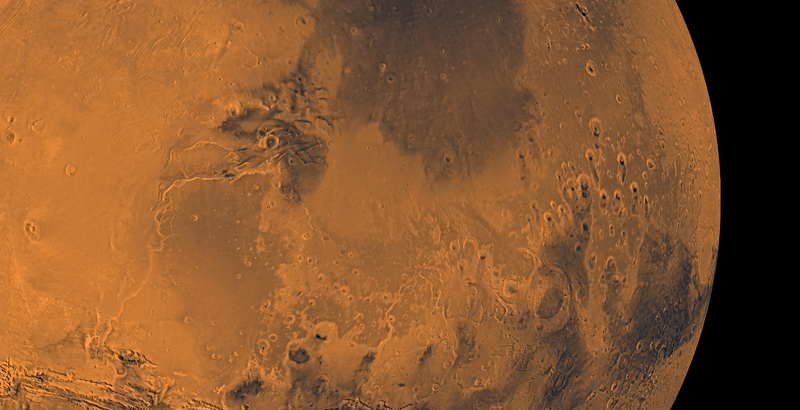 In addition, because of the unique environmental conditions on Mars—notably the collapse of its atmosphere—life would have evolved differently on Mars than it did on Earth. Read the story at the SETI website. The National Aeronautics and Space Administration (NASA) Science Mission Directorate (SMD) intends to release an Announcement of Opportunity (AO) for Discovery Program missions by February 2019. 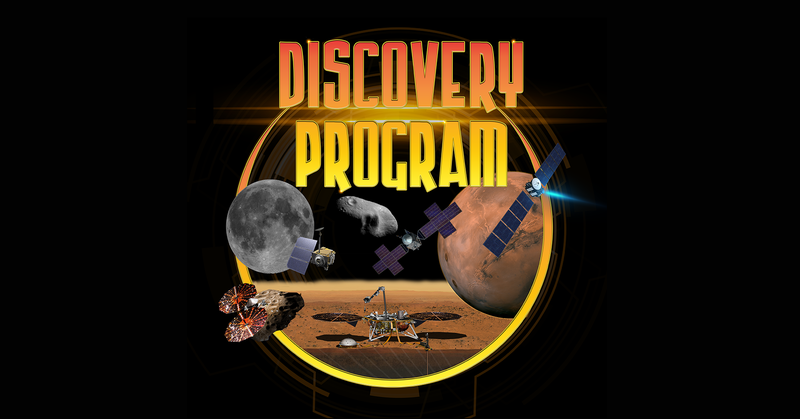 The Discovery Program conducts Principal Investigator (PI)-led space science investigations in SMD’s planetary programs under a not-to-exceed cost cap. It is anticipated that no more than three Discovery investigations will be selected for 9-month, $3M (RY) Phase A concept studies through this AO. At the conclusion of these concept studies, it is planned that at least one Discovery investigation will be selected to continue into Phase B and subsequent mission phases. Multiple missions may be selected if their total cost remains below the cost cap. There will be no Missions of Opportunity (MO) solicited as part of this AO nor through an accompanying Program Element Appendix to the SALMON-3 AO. 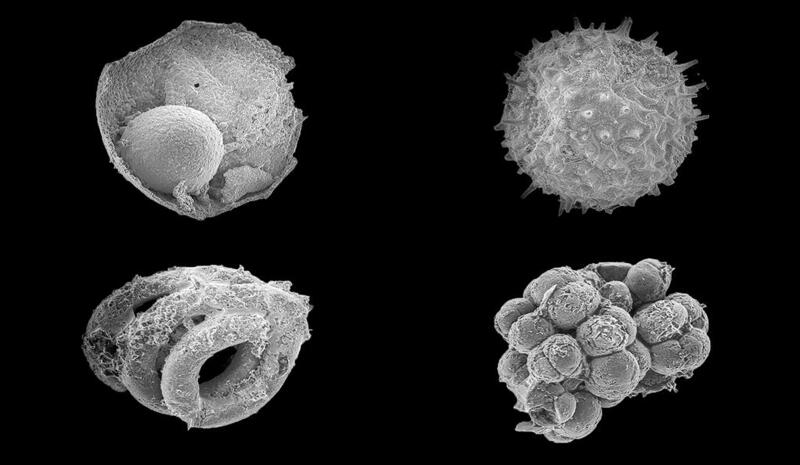 A Yale-led research team has discovered a cache of embryo-like microfossils in northern Mongolia that may shed light on questions about the long-ago shift from microbes to animals on Earth. 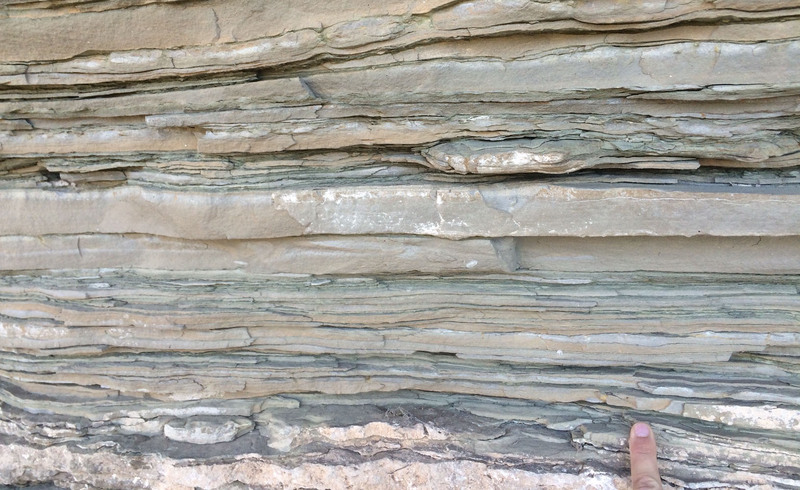 Called the Khesen Formation, the site is one of the most significant for early Earth fossils since the discovery of the Doushantuo Formation in southern China nearly 20 years ago. The Dousantuo Formation is 600 million years old; the Khesen Formation is younger, at about 540 million years old. Read the full press release by Jim Shelton at YaleNews. Yuanzhi Tang and Reinhard, both assistant professors of biogeochemistry in Georgia Tech’s School of Earth and Atmospheric Sciences, published their team’s results in a study on November 17, 2017, in the journal Nature Communications. 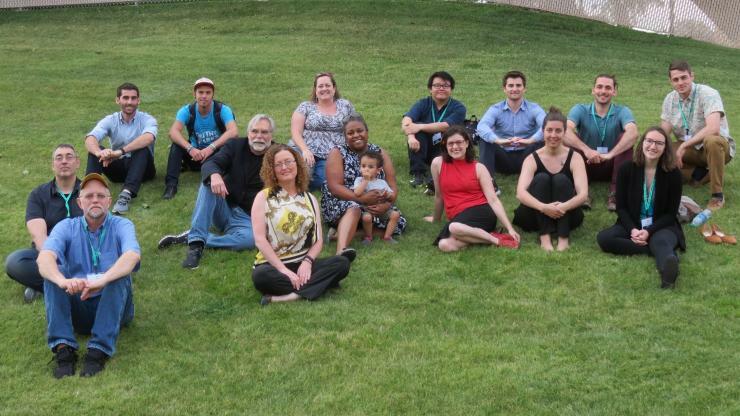 AbGradCon 2018 takes place June 4-8, 2018, preceded by a Proposal Writing Retreat on June 1-4. Source: AbGradCon. 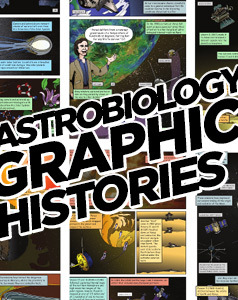 The application period for the Astrobiology Graduate Conference (AbGradCon) 2018 is now open! Abstract submission closes Monday, February 5, 2018. We are pleased to announce the selections for the October 2017 Early Career Collaboration Award (ECCA). Daniel Rothman, professor of geophysics in the MIT Department of Earth, Atmospheric and Planetary Sciences, co-director of MIT’s Lorenz Center, and member of the NASA Astrobiology Institute team based at MIT has analyzed significant changes in the carbon cycle over the last 540 million years, including the five mass extinction events. He has identified “thresholds of catastrophe” in the carbon cycle that, if exceeded, would lead to an unstable environment, and ultimately, mass extinction. In the paper, “Thresholds of catastrophe in the Earth system,” published in Science Advances, Rothman proposes that mass extinction occurs if one of two thresholds are crossed: For changes in the carbon cycle that occur over long timescales, extinctions will follow if those changes occur at rates faster than global ecosystems can adapt. For carbon perturbations that take place over shorter timescales, the pace of carbon-cycle changes will not matter; instead, the size or magnitude of the change will determine the likelihood of an extinction event. Taking this reasoning forward in time, Rothman predicts that, given the recent rise in carbon dioxide emissions over a relatively short timescale, a sixth extinction will depend on whether a critical amount of carbon is added to the oceans. That amount, he calculates, is about 310 gigatons, which he estimates to be roughly equivalent to the amount of carbon that human activities will have added to the world’s oceans by the year 2100. The full press release by Jennifer Chu is available at MIT News. 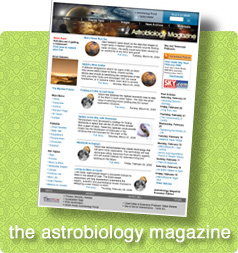 In preparation for and as an input to the upcoming decadal surveys in astronomy and astrophysics and planetary science, the National Academies of Sciences, Engineering, and Medicine has been charged with carrying out a study on the astrobiology science strategy as it relates to the search for life in the solar system and extrasolar planetary systems (http://sites.nationalacademies.org/SSB/CurrentProjects/SSB_180812). The committee is requesting community input in the form of white papers. White papers will be accepted from immediately until January 8, 2018. Papers received earlier will have a higher liklihood of being read and considered. Read the full story at the Georgia Tech website. 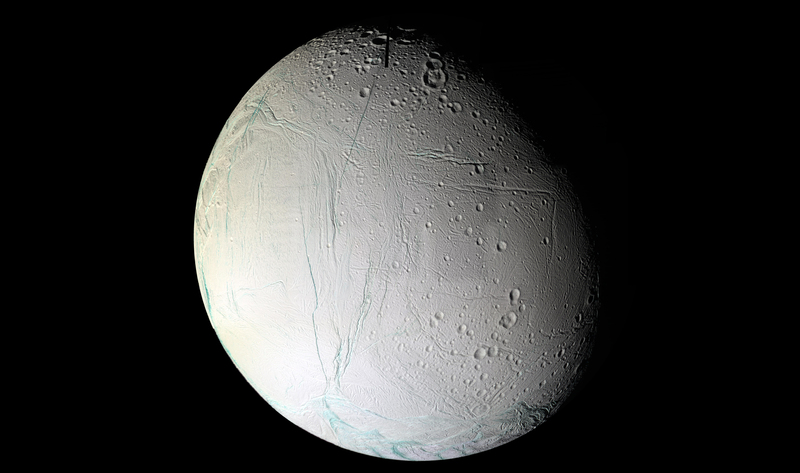 Building from the revelation of oceans underneath the surface of Saturn’s moon Enceladus by the late Cassini spacecraft, a new study suggests that tidal friction could generate enough heat to power tens of millions to billions of years of hydrothermal activity inside Enceladus if the moon has a highly porous core. The likelihood would increase the moon’s potential as a habitable world. 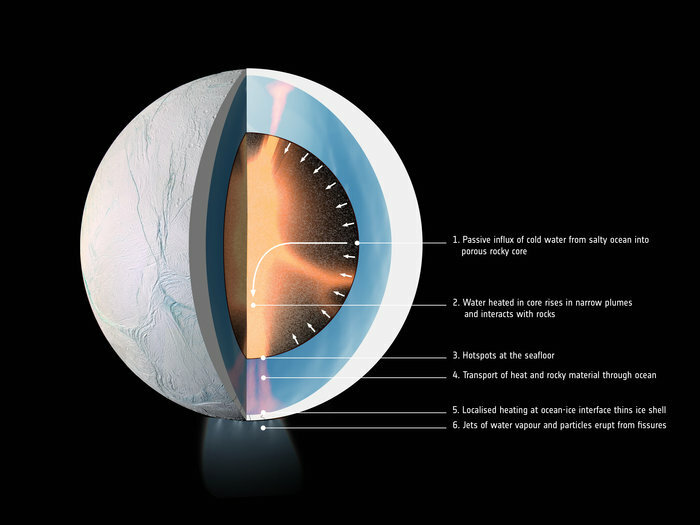 The paper, “Powering prolonged hydrothermal activity inside Enceladus” is published in Nature Astronomy and authored by Gaël Choblet, Gabriel Tobie, Christophe Sotin, Marie Běhounková, Ondřej Čadek, Frank Postberg, and Ondřej Souček. Choblet and Tobie are also members of the NASA Astrobiology Institute (NAI) team based at the Jet Propulsion Laboratory (JPL), and Sotin is a Co-I for the NAI team at JPL. A press release is available through the European Space Agency. Scientists from the University of Wisconsin-Madison (UW), Arizona State University (ASU), and Montana State University (MSU) have teamed up to discover a puzzle at the junction of geochemistry and biology: Why would a microorganism thriving in a hot spring draw its energy from low-quality sources instead of rich ones? The paper “Microbial substrate preference dictated by energy demand rather than supply” is published in Nature Geoscience, and authored by Maximiliano Amenabar (MSU, also with the NASA Astrobiology Institute (NAI) team at University of Colorado, Boulder (CUB)), Everett L. Shock (ASU and NAI teams at MIT and CUB), Eric Roden (UW and NAI team at UW), John Peters (MSU), and Eric Boyd (MSU and NAI teams at CUB, UW, and the Virtual Planetary Institute). The excerpted press release by Robert Burnham is available through the Arizona State University website.